We’ve just launched our NEW gluten, wheat and milk free Artisan Tiger Bloomer. Exclusive to Sainsbury’s, you’ll now be able to enjoy the tasty crust and soft centre synonymous with traditional tiger bread. Each loaf is hand crafted by our expert bakers, putting in 140 years of Warburtons skill and passion. As with all of our artisan products, the new bloomer is crafted using traditional methods such as hand moulding and kneading to ensure the perfect loaf is produced. The Tiger Bloomer will be the only loaf of its kind on the market and will join our popular artisan range, which also includes the Classic White Loaf, Sourdough Cob, Seeded Boule and Breakfast Cob. 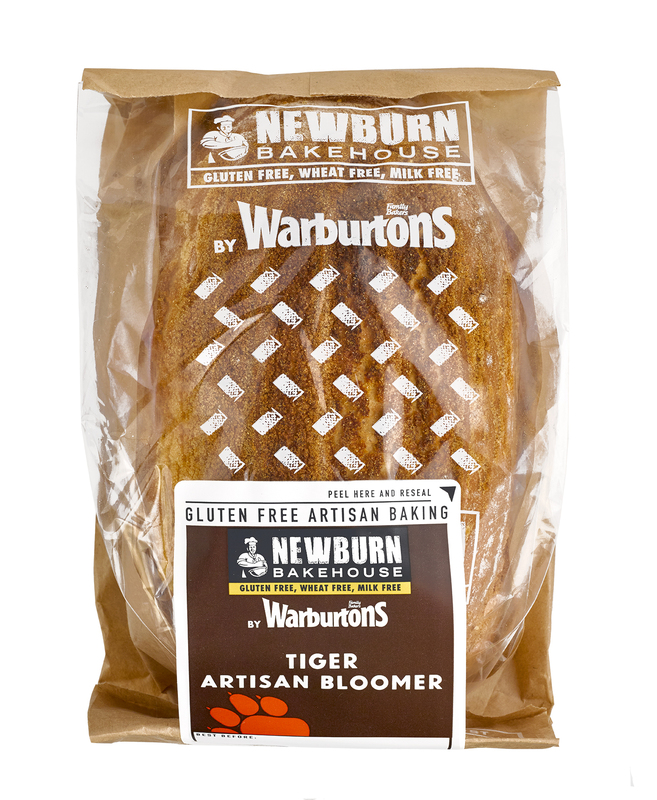 Find the new Artisan Tiger Bloomer in the Free From aisle or learn more about our artisan range.